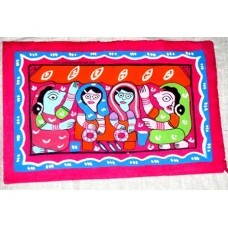 Mithila art is the common art in terai region of Nepal, especially in Janakpur. It is available in assorted colors. It has good sale in nepal.